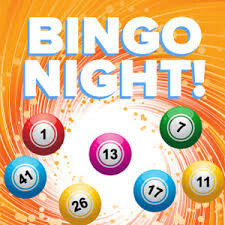 Come and enjoy our unique Bingo style quiz. Diverse questions from all spheres and a good deal of fun thrown in as well. The Bingo format means everyone has a chance of wining, although being a brainbox does help. Every week we have a card jackpot where you can win over £100! Entry is free and you can win prizes for every round.